Play one of the most famous them park games ever. 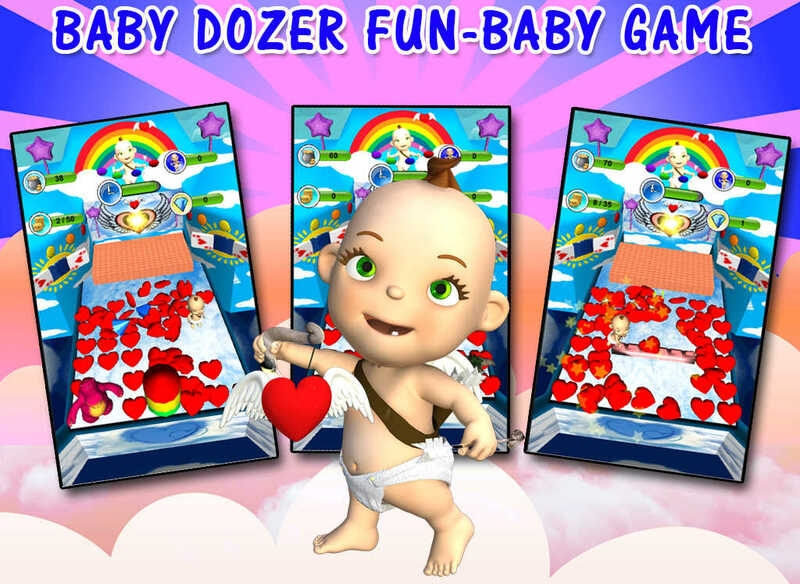 Before the video games existed and the first roller coasters were build people where already actively playing with the addictive coin dozer. 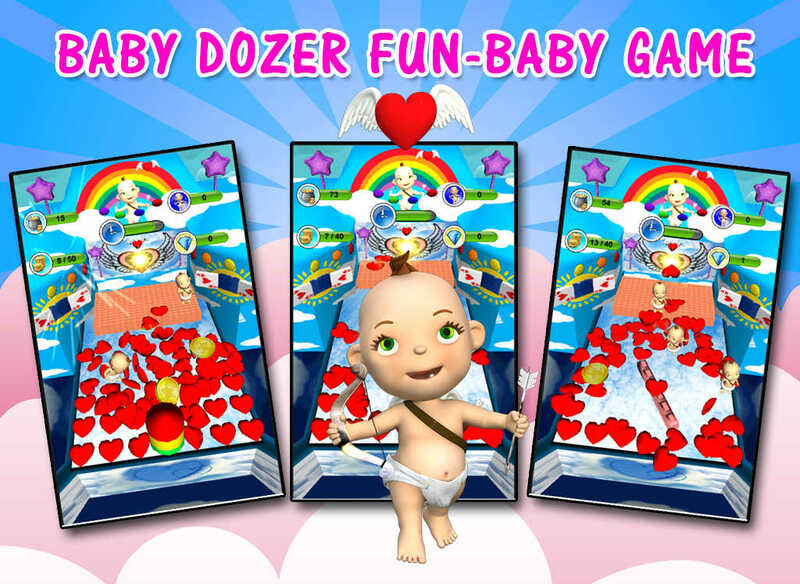 The virtual version of the addictive arcade coin pusher. It has come back in a new fun and tasty form! 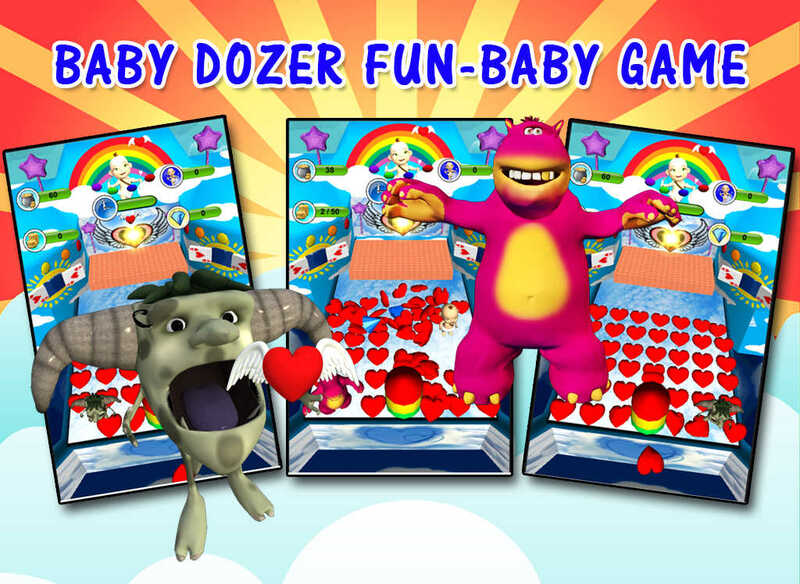 Drop cookies onto the chocolate dozer to push piles of cookies and prizes down into hole. - The hungry cookie monster: Touch on him as soon as he appears, otherwise he will start eating your cookies. - The wind dragon: If you click on him he will help you blow the cookies toward the hole. - The angry hippo: He will land on top of the sweet cookies and cause an earthquake that could either help you or make you lose some precious points. To increase your high score try to collect all the special prices you can. There are special coins, birds and diamonds to be collected.